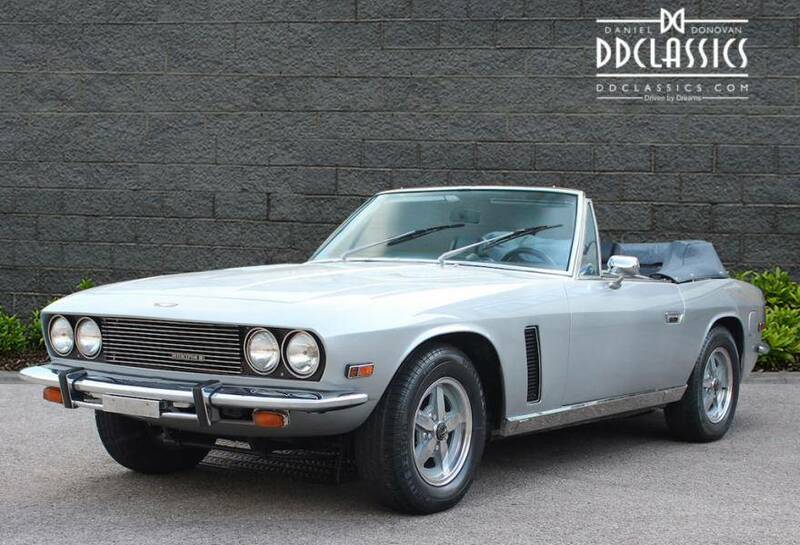 DD Classics is pleased to offer this beautiful and rare Interceptor Convertible MK III for sale, finished in the stunning colour scheme of Platinum Silver with Blue hide upholstery which is complemented with a matching new Blue Everflex Soft top and a new set of Blue Wilton Carpets. 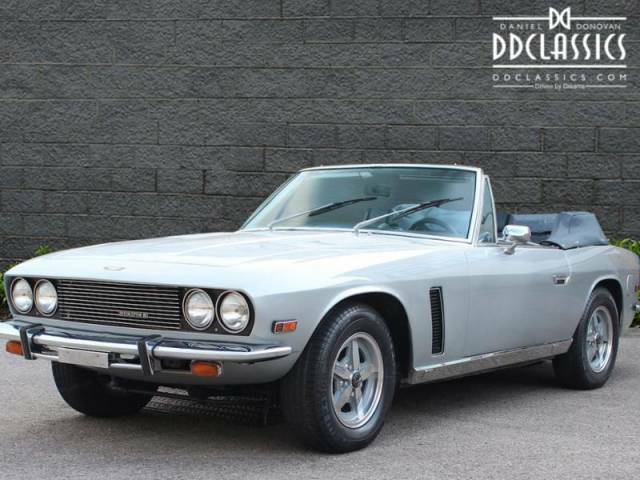 Our Interceptor remains in fabulous condition, the chrome is all bright, the leather looks beautiful and the whole car oozes style! More (91) vehicles from DD Classics Ltd.